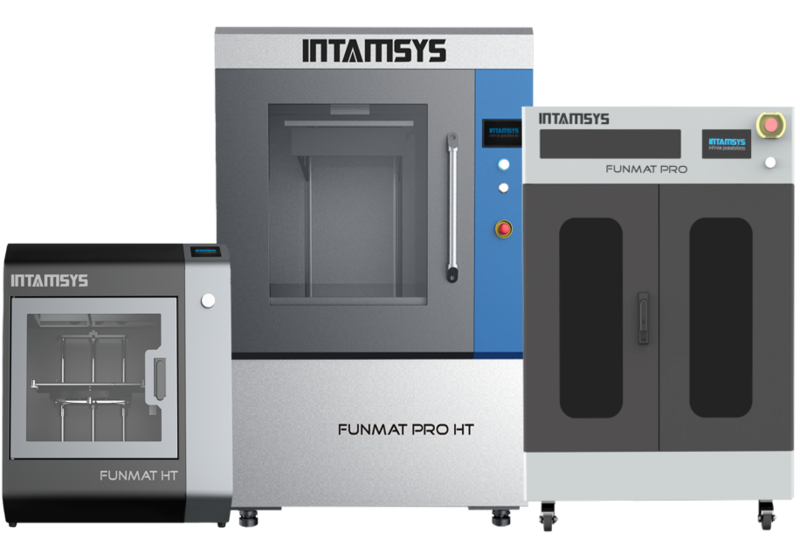 Jump start to your FUTURE using efficient way to design and manufacture! We bring synergy and efficiency while keeping in mind innovation is the way forward. Through the history, there is a constant desire to innovate and exceed the customer expectation. Whether is it ornamental jewellery or racing car, the manufacturer would like to meet and exceed their customer's expectations. Simplicity of functions and aesthetics along with customer experience (ergonomics) will make all the difference between the ordinary and the extra-ordinary. Purposeful design and efficient manufacturing lead the innovative companies to progressive growth and extra-ordinary scale-up of operations. These are driven by design team with the inputs from the market and cleverly using the input to make the products appeal to the end customers. No matter what, whether the industry makes needles or racing bikes, there is a need to re-define the product design and process to manufacture the same. For Liquid resin based, DLP technology 3D printers from SprintRAY with high quality and small volume builds. Desktop models available General, Dental and Jewellery applications. High temperature, functional, durable and high quality fail safe 3d printing from variety of materials including PEEK, PC, Nylon, ABS, PLA, Ultem, Polyflex, Wood, TPU, PPSU, etc.